LIGHTS, CAMERA, ACTION… 20th Century Fox is making a Hollywood film about the life and history of retired Master Chief Boatswain’s Mate Carl Brashear, hero and former U. S. Navy Master Diver. Divers Institute of Technology (DIT) was hired to provide dive training, technical advice, and related services for the film. Prior to filming, the actors and supporting cast members were diver-trained at DIT facilities in Seattle, WA. 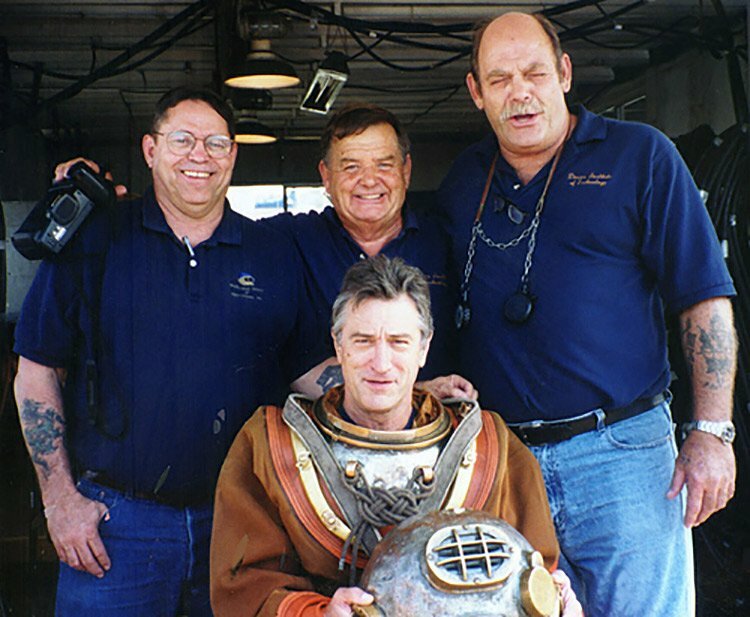 During filming DIT provided technical advice and services about diving history, techniques, and equipment used by the U. S. Navy during the time-period of the story. Further, DIT provided the diving station and props for the film set in Rainier, Oregon. Students and graduates of DIT performed stunt work, in-water action, set work, and appeared in courtroom scenes. 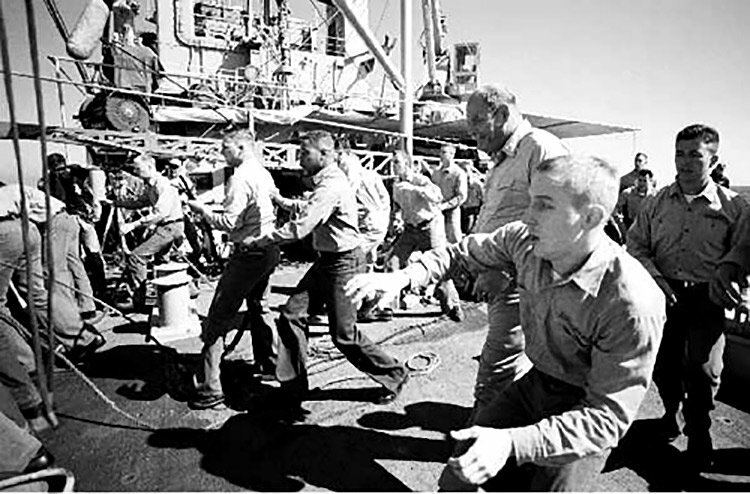 Throughout the production, DIT ensured that the actors were indoctrinated to Navy dive culture to properly influence their acting. DIT President, JMS Founder, and former Navy Commander, Captain Bruce Banks was on scene during training and filming of the movie. 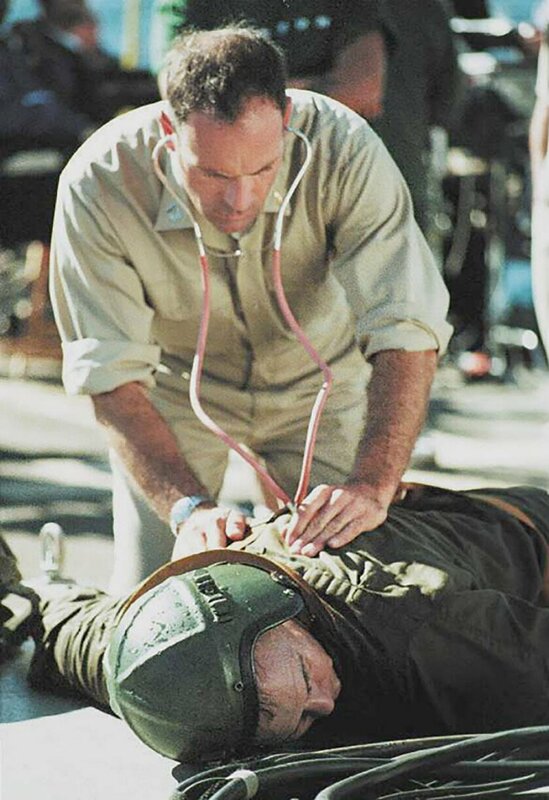 In addition to providing technical advice, he made his acting debut by playing an injured helicopter pilot. Also providing technical advice were Master Divers John Searcy and Richard Radecki. In the movie, MDV Radecki plays a Master Diver during at-sea diving scenes. The movie focuses on the life of BMCM (MDV) Carl Brashear. Among other achievements, Carl was the first African American to become a certified Navy Diver and later, a Master Diver. During a salvage operation, Carl was seriously injured on the deck of USS Hoist (ARS 40) when a line snapped, and a pipe tied to the end smashed his leg. After seven operations doctors were forced to amputate Carl’s leg four inches below the knee. Despite this “career ending” injury, Carl rehabilitated himself to excellent health, and four years after the accident, achieved Master Diver designation. To do this he had to perform a grueling battery of physical tests witnessed by disbelieving officers from the Bureau of Medicine. Carl’s determination, tenacity, and courage led him to success, proving that he was in fact, fit for duty. These qualities are not only a tribute to himself, but to all Navy Divers. 20th Century Fox relied on DIT to safely train the actors and supporting cast, and to ensure an accurate and authentic portrayal of the Navy dive program. 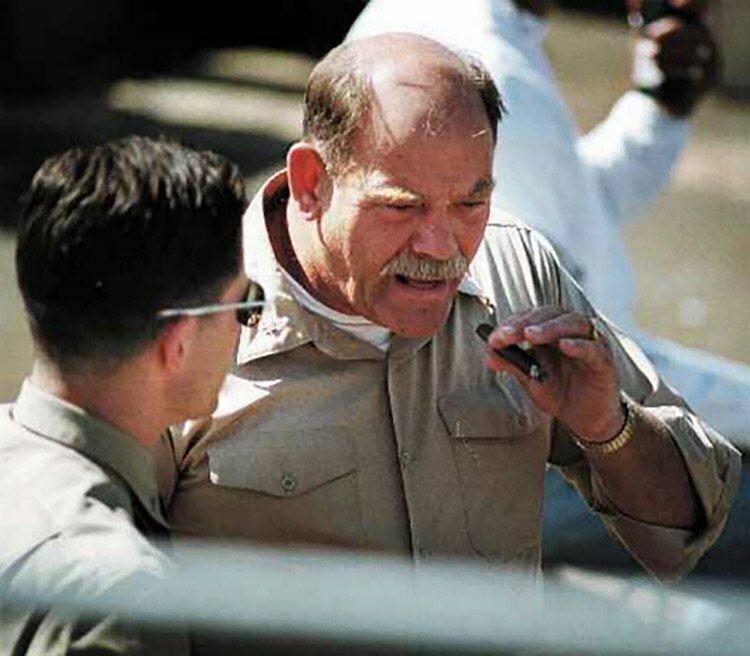 Director of the film is George Tillman, Jr., and Robert Teitel and Bill Badalato are producing it. Bill Cosby is Executive Producer. It stars Cuba Gooding, Jr. as Master Diver Carl Brashear, and Robert DeNiro as Master Diver Billy Sunday, a fictional character that is Carl’s mentor. “Navy Diver” is scheduled for release in August 2000. (Photos & text reprinted in part by permission thanks to All Hands, Magazine of the U. S. Navy, Feb. 2000; and FACEPLATE, Official Newsletter for Divers and Salvors of the United States Navy, Dec. 1999).